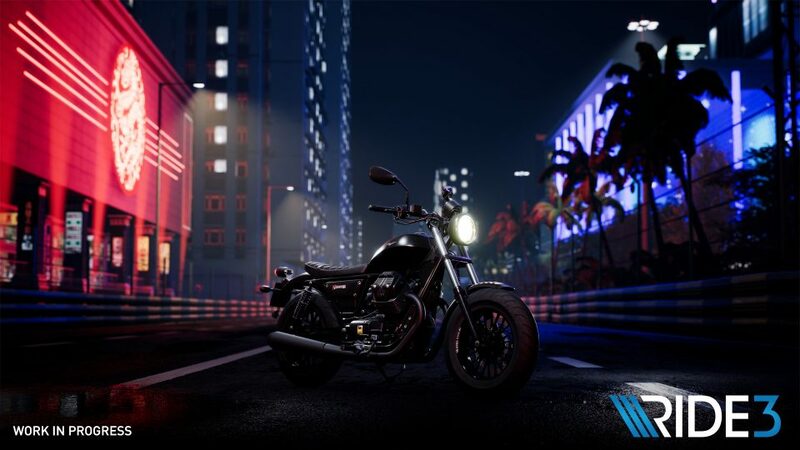 Developer Milestone has released a new RIDE 3 trailer, which shows off some of the process the company uses to create the real life locations within the world of the game. This particular trailer shows off the digitization of Lake Garda, in Milan, Italy. Using techniques like drone-scanning and aerial photogrammetry, Milestone is able to strive for cutting-edge realism. Announced back in May, RIDE 3 is coming out on November 8, for PlayStation 4, Xbox One, and PC.